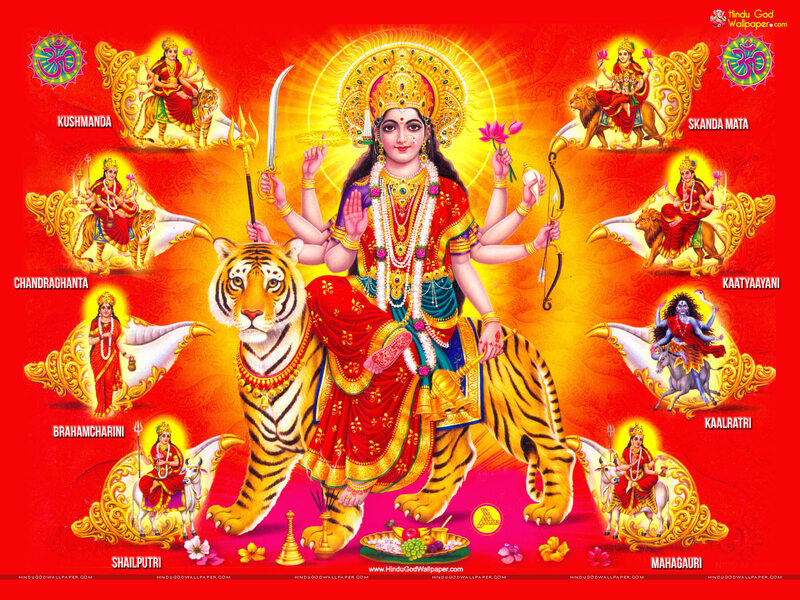 Wishing Today on this most Auspicious, Divine, Sacred, Spiritual and Devotional occasion of NAVRATRAS OF ALMIGHTY GODDESS MAA NAV DURGAS FROM 1st OCTOBER 2016 to 10th OCTOBER 2016 , to all my Friends, Near and Dear ones, Family members, Sisters and Brothers, all my Relatives, Loved ones, My Blog Readers, My Blog Visitors, My Blog Voters, Everyone and to All of You Living in Every Nook and Corner of INDIA and also Living All Over the GLOBE "MAY LOVE AND BLESSINGS OF SUPREME GODDESS MAA NAV DURGAS REMOVES ALL OBSTACLES IN YOUR WAY AND LADDER OF SUCCESS AND BLESS YOU AND FILL YOUR LIFE WITH HAPPINESS, JOY, PEACE, LOVE, ETERNAL BLISS AND PROSPERITY ON SHRI MAA NAV DURGAS NAVRATRAS AND ALWAYS." 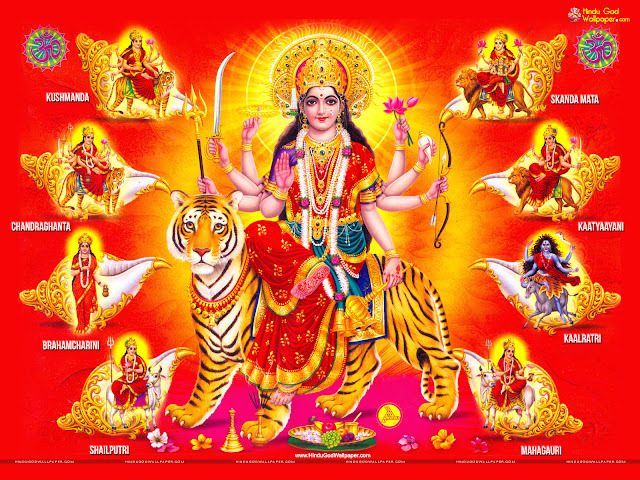 Maniparna Wishing You and all your family members a very Happy Durga Puja and Navratras. May GODDESS MAA MAHAKALI fulfill all your desires and dreams. Wishing you and your loved ones a very happy Durga Puja!! Thanks for your Good wishes Mr Patnaik and wishing you and all your family members a very Happy Durga Puja.